This ground floorone bedroom apartment is situated in a perfect location only minute's walk from the train station and Donabate Village which offers a range of excellent restaurants, shops and a ssports and fitness centre to enjoy. Offering easy access to the Dublin/Belfast motorway, city by rail in 25 minutes and Dublin airport 10 minutes by car. This is a truly magnificent residence presented in pristine condition. 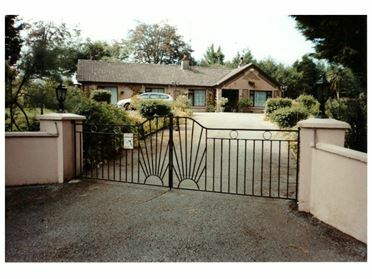 On 1.5 acre with mature landscaped gardens coupled with stables. There is a workshop and a small pony paddock also.